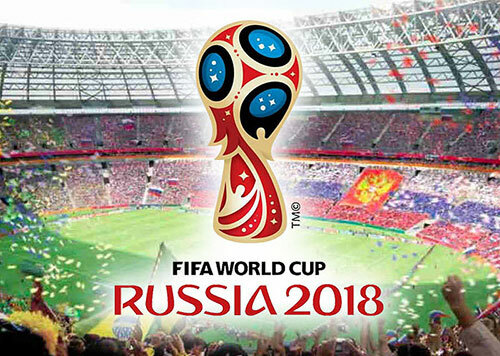 In Russia, in 2018, from June 14 to July 15, the 21st FIFA World Cup will be held. History and facts of "mundial"
What is the "mundial"? In Russian it is also the name the World Cup, or FIFA World Cup. The championship is held by the international football federation FIFA every 4 years. 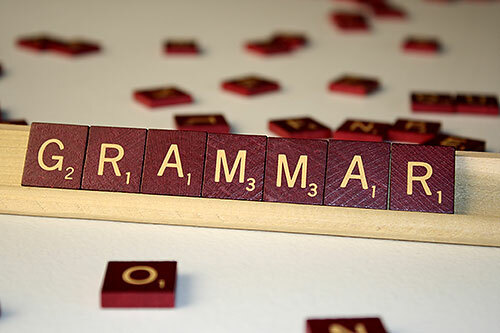 But it is not exactly. After all, the championship is held for 3 years, and these are qualifying tournaments. And only the final tournament takes place every 4 years. The first soccer World Cup was held in 1930 in Uruguay from 13 to 30 July. 13 teams participated. And the first champion was the national team of Uruguay. But in 1909 the very first world championship in Turin was already held. And since 1908 the first international football tournaments took place at the Olympic Games. Brazil's national team is the most titled, because it has already won and got the Cup for 5 times. The national teams of Germany and Italy became champions 4 times. National teams of Argentina and Uruguay - 2 times. And the teams of France, England and Spain - once. 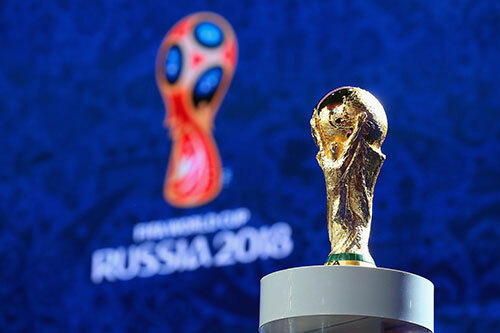 In 2018, 32 teams will participate in the final tournament of the World Cup. In the first world championship in 1930 there were only 13 teams. In the following final tournaments of the championship, already 16 teams took part. Since 1982, the number of teams has increased to 24. And since 1998, the teams has already become 32. On December 2 in Zurich, the venue for the final tournament of the FIFA 2018 championship was chosen. And in 2018 Russia will host 32 teams from different countries of the world at 12 stadiums in 11 cities (Moscow, St. Petersburg, Sochi, Kaliningrad, Volgograd, Kazan, Samara, Saransk, Rostov-on-Don, Ekaterinburg, Nizhny Novgorod). Russia for the first time in history has become the host country of the FIFA championship. 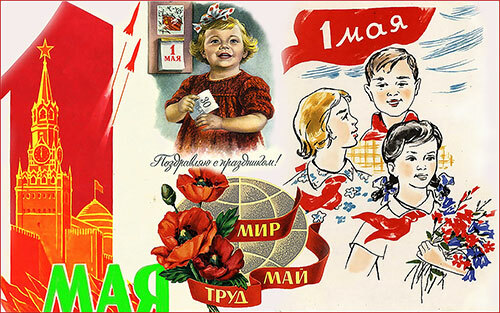 What is interesting, in Eastern Europe for the first time will be the final tournament of the World Cup. And this will be the first mundial that will take place in the territories of Europe and Asia at the same time. 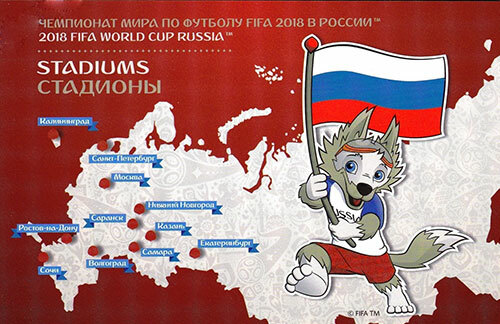 The official mascot of the World Cup in Russia was a wolf named Zabivaka. *Zabivaka from the verb "забивать'" - to score a goal. In the FIFA World Cup 2018 will participate 32 teams, 8 groups of 4 teams. The most difficult and complex, or "group of death" is group D - Argentina, Iceland, Croatia, Nigeria. The final match will be held July 15 at the Luzhniki Stadium in Moscow. And now a few "chants" for the Russian team. Let's root for the Russian team! Let's root for beautiful football!